Raging killer kids attack in 'The Brood' on Episode 19 of Audio Dead podcast! 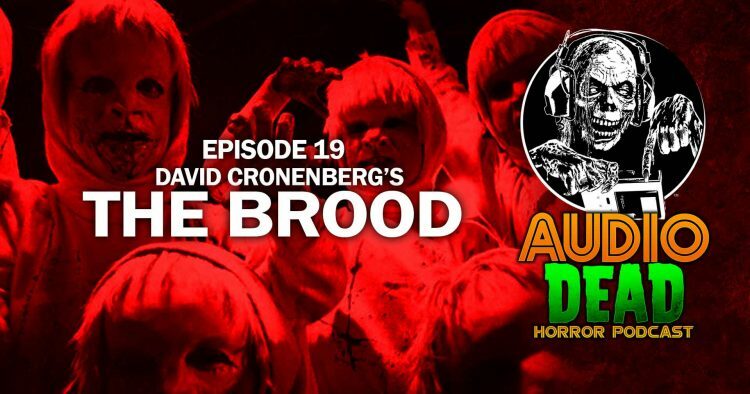 Raging killer kids attack in ‘The Brood’ on Episode 19 of Audio Dead podcast! David Cronenberg, the master of body horror takes on divorce in ‘The Brood’ From 1979. Join us for a comical discussion on one of the weirdest and more horrific family dramas we’ve ever seen! Frank’s wife is institutionalized and is undergoing a radical new treatment to deal with her anger and resentment. Meanwhile a horrible series of murders occur. Are the murders in the treatment connected? Will Brian and Chris learn to accept the Rage babies? What is a meat hammer? 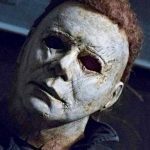 Join us on Audio Dead Episode 19 of the Audio Dead Horror Podcast!